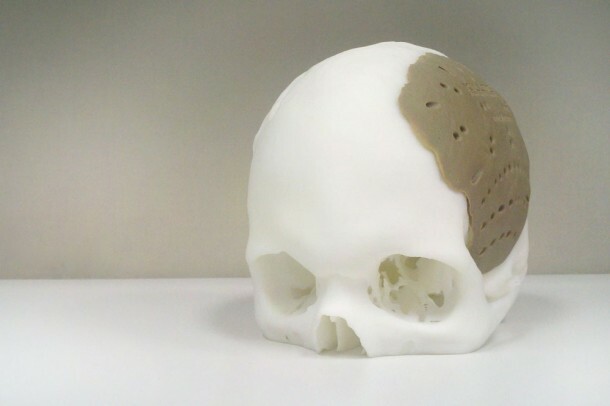 Didn’t we tell you that 3D printing was going to be the next big thing? (yes, we do like to boast about it again and again). Do you know how hard it was to get a face implants before 3D printing came along? In simple words; it was almost next to impossible. However, today we stand amazed by what the Oxford Performance Materials has achieved via the OsteoFab Patient-Specific Facial Device. The gadget is a completely customizable face implant that can be used without breaking a sweat for facial reconstruction. 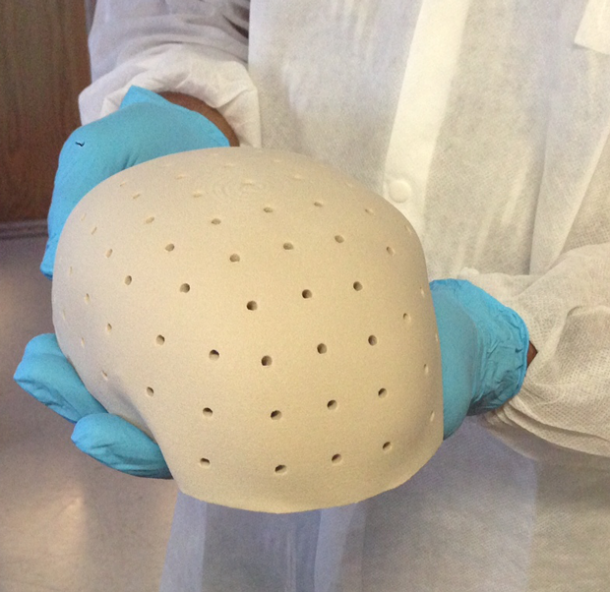 3D printing has made the case of fabricating complex parts a walk in the park. This feature has imparted the customizability to the face implant catering to each patient and the condition they are in. Patient’s anatomy no longer imposes any restriction and the method reduces the cost by a huge factor. The technology has also been approved by the FDA. 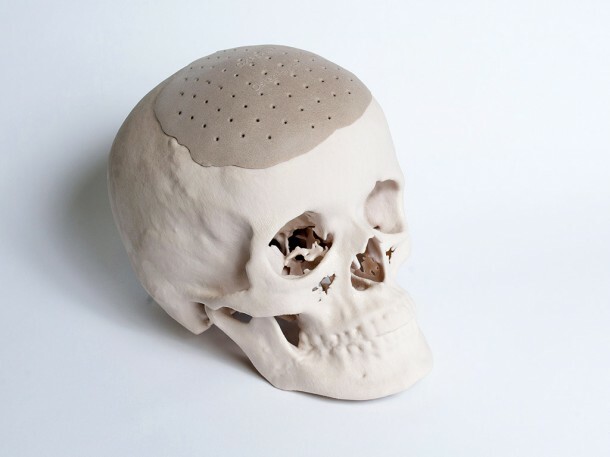 What they’ve achieved now is a successful skull implant and the approval by FDA for face implant as well. This will enable people to change the way the look while other might exploit this technology to disguise themselves. The company is planning to move ahead and tackle other body parts as well such as the femurs, knee-caps and hips. Although, this may require some more fine tuning owing to how these areas work.